With China apparently ready to make significant concessions to the U.S. on trade, it’s definitely worth asking what stocks are likely to benefit from a comprehensive trade deal between the two countries. 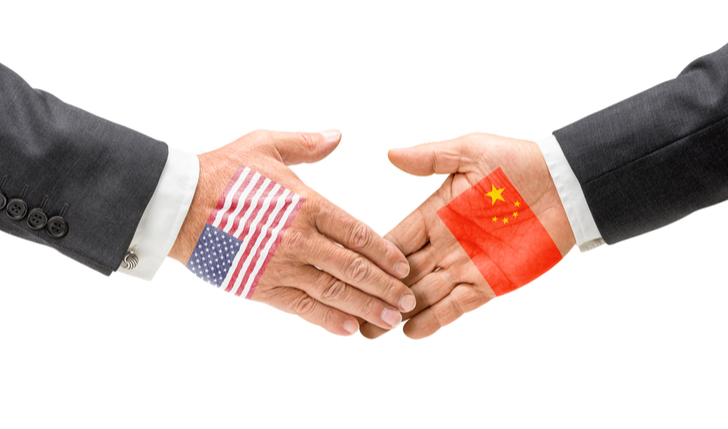 General Motors Company (NYSE:GM), Nike Inc (NYSE:NKE), Under Armour Inc (NYSE:UA) and American Superconductor Corporation (NASDAQ:AMSC) are among the most likely names to benefit from a U.S,-China trade deal that includes significant Chinese concessions on trade. With China’s president signaling that China is ready to reduce its barriers to autos from foreign countries, GM and Ford could be big winners if a trade deal is reached. China currently imposes a 25% tariff on cars shipped there from other countries, and Ford shipped over 45,000 vehicles to the Asian country last year, according to USA Today. 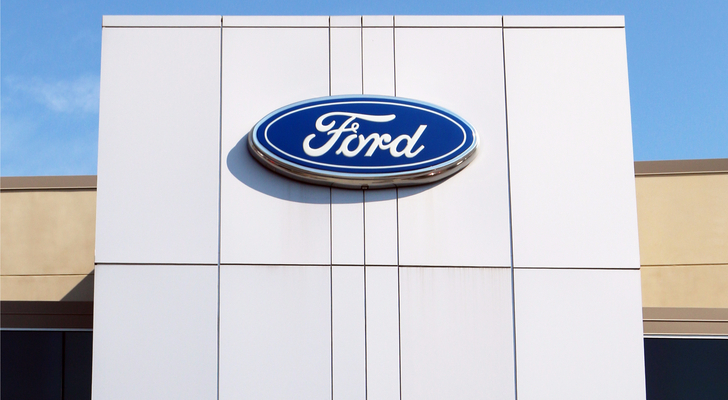 If the tariff is significantly cut, Ford could charge less for its vehicles in China, thereby increasing the demand for them and enabling the automaker to sell many more vehicles in the country. Such a development would significantly boost Ford’s results and Ford stock. Meanwhile, GM sold about 4 million vehicles in China last year, The South China Morning Post reported. It appears that most of the GM vehicles sold in the country were built there. However, Chinese law currently requires 50% of all profits made by foreign companies from vehicles built in the country to be given to Chinese automakers, USA Today noted. Of course, any relaxation of that onerous rule would greatly benefit GM and GM stock. Chinese theft of intellectual property is another issue that President Trump has complained about. And although people usually think that theft of intellectual property is only a problem for high tech companies, selling counterfeit consumer items is also a form of intellectual property theft. According to a 2010 report by the U.S. International Trade Court, $38.8 million of counterfeit footwear was seized in the U.S. in 2010, with Chinese counterfeit products accounting for 90% of that figure. Of course, counterfeit/copied products also undermine the sales of Under Armour and Nike in China itself. 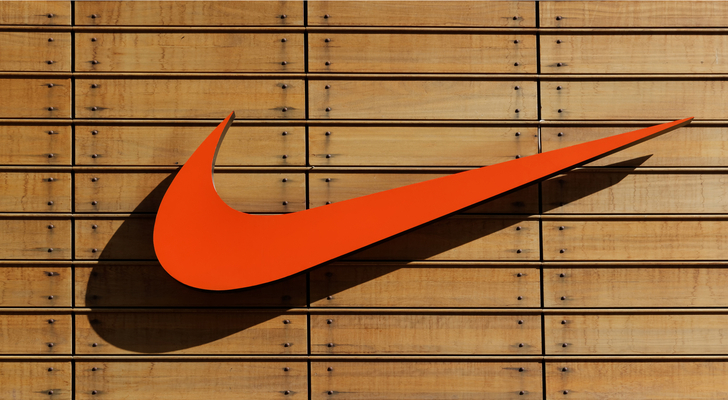 Both companies generate a significant amount of revenue in the Asian country, as Nike, for example, reported $1.1 billion in its Greater China region in the first quarter of fiscal 2018, while Under Armour generated about $200 million of revenue in the country in 2017. Both companies should benefit tremendously from increased efforts by Beijing to crack down on counterfeit products. As NPR reported earlier this month, the business of American Superconductor, which makes electronic components used in wind turbines, was ruined in 2011 by Chinese wind turbine maker Sinovel Wind Group Co which stole its intellectual property. The latter company was AMSC’s biggest customer, accounting for 75% of its annual revenue until it purloined AMSC’s secrets. In January, a U.S. federal court ruled that Sinvel had stolen AMSC’s intellectual property. According to NPR, Sinovel faces “a hefty fine.” It’s possible that, as part of any deal between China and the U.S., Sinovel will not only be made to pay the fine but could be forced to buy equipment from AMSC going forward. Alternatively, Beijing could agree to persuade other Chinese companies to buy products from American Semiconductor. Since AMSC has a market cap of only about $125 million, any such deals are likely to have a significant, positive impact on AMSC stock. As of this writing, Larry Ramer owned shares of AMSC stock. Article printed from InvestorPlace Media, https://investorplace.com/2018/04/5-stocks-that-would-benefit-from-a-china-u-s-trade-deal/.